Fresh off the excitement of SuperPhillip Central's 750th review which featured Mario Kart 8 Deluxe, SuperPhillip Central's Favorite VGMs continues the wave of celebration with an all-Mario edition to kick off this next batch of one-hundred VGM volumes. We begin this Mario-fied edition of the VGMs with Super Mario 3D World and Super Mario 3D Land, a duo of Mario games in a similar style. 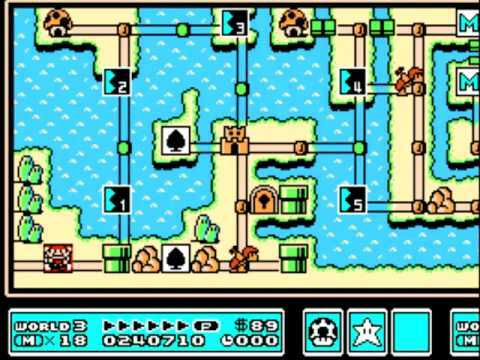 Then, we go retro in a big way with Super Mario Bros. 3 before returning to the present with Mario & Luigi: Paper Jam. 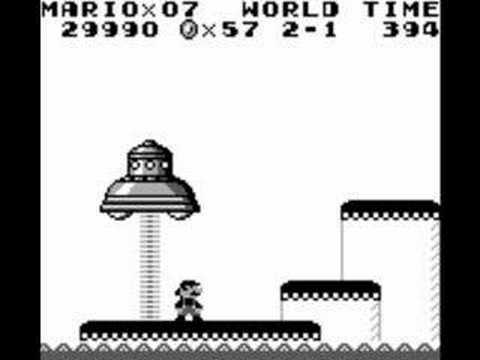 Finally, we go back to the past with Super Mario Land, and a catchy theme at that. Just click on the VGM volume name to hear the song described. Click on the VGM Database link right here to hear all 1400 past VGM volumes. If you didn't know by now, SuperPhillip Central's Favorite VGMs have been going on for a good while now! Now, let's get on to the music! We begin with a celebratory uptempo theme from one of Super Mario 3D World's earliest stages, a song that appears in every circus-based level in the game. Whether Mario and friends are vaulting from trapeze to trapeze, scrambling across switches, or on the big stage, this high energy theme plays, a great way to kick off the first of our 1400th series of VGM volumes! 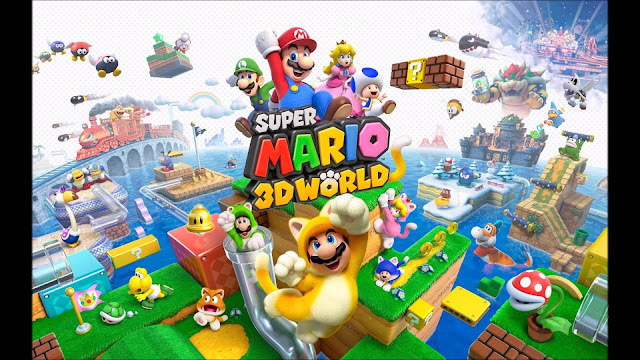 But, before there was Super Mario 3D World on Wii U, there was Super Mario 3D Land on the Nintendo 3DS. It merged the 2D style of point-to-point platforming and flagpole goals with 3D environments and spaces. An awesome game, and the castle levels were some of the greatest found in the game, all ending with a confrontation with either Bowser or Dry Bowser (and all based on platforming which I really loved). This tense tune lets you know you're in for a challenge indeed! A special soundtrack was released alongside the launch of Super Mario Bros. 3 featuring performances, medleys, and remixes from the the game, all done by the Akihabara Electric Circus. This particular track is a combination of multiple themes, such as the Dark Land theme, but mostly the theme of Water Land, hence its title of Waterfront. It's definitely got a '90s feel to it, but it still manages to be satisfying to the ears. Where's Toad? 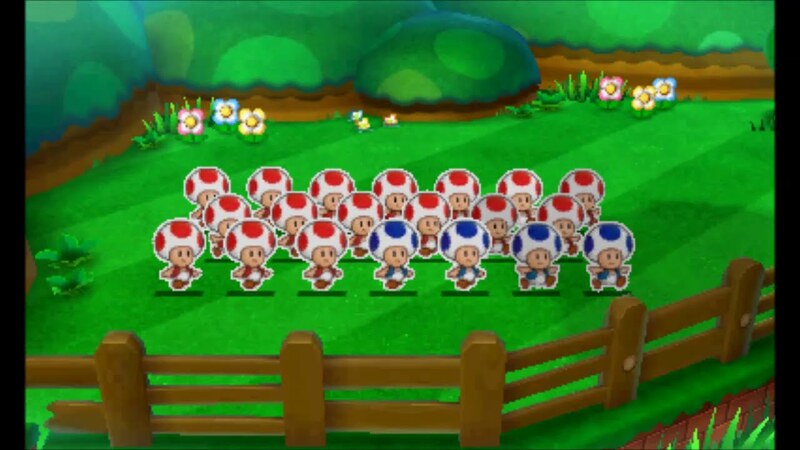 Well, Toads are everywhere in Mario & Luigi: Paper Jam, and that was one of the problems a good deal of players and critics had with the game. I didn't dislike the game as much as some players did, but one spot that everyone was agreement with was how good the soundtrack was. Then again, how could it have been bad when Yoko Shimomura was behind it! This theme plays during one of many sections in Paper Jam where Mario, Luigi, and Paper Mario must hunt for missing Toads. Super Mario Land stands as one of the weakest Mario platformers to me, even being a little weaker than the very vanilla New Super Mario Bros. That said, I happen to like both games regardless. "Hip" Tanaka provided a much better soundtrack to Super Mario Land than Nintendo's new batch of composers did with New Super Mario Bros., and the proof is in themes like this, the Muda Kingdom's theme. Catchy, infectious, and delightful, Tanaka-san's work is exquisite.